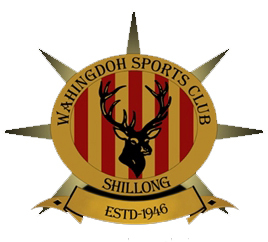 A brace by Rungsing Muinao and Reisangpem Kamawoshi helped Royal Wahingdoh FC to defeat Nongkrem SC in Match 37 of Shillong Premier League. 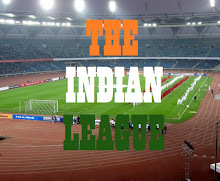 The 5-1 win helps the Royals climb to 2nd position inthe points table with 18 points and just two behind table toppers, Shillong Lajong FC. 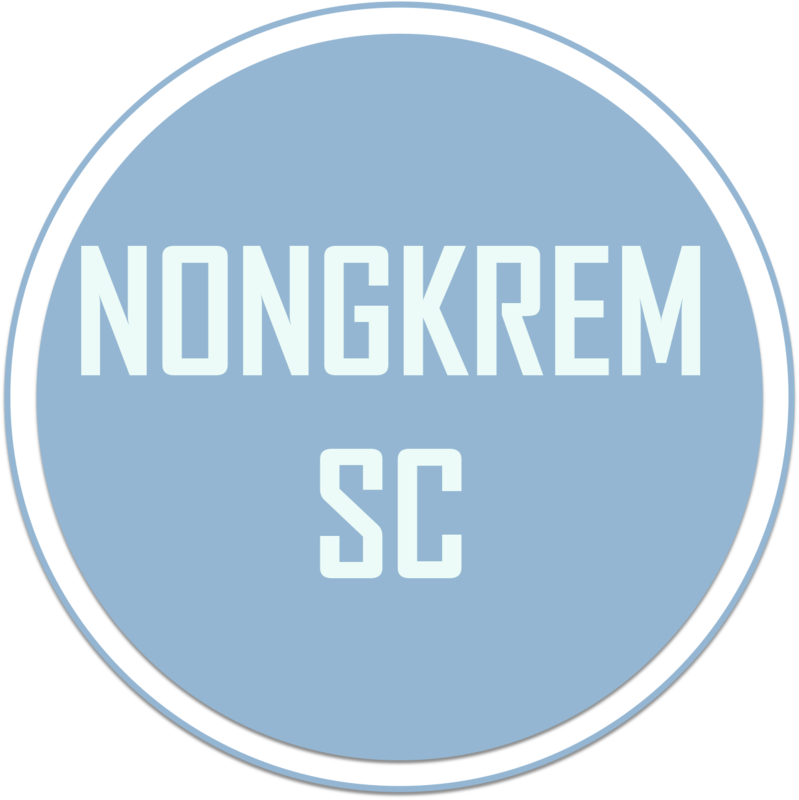 Nongkrem SC, who are yet to win a game in this year's edition have nowlost 10 consecutive matches and occupy the bottom slot with a goal difference of -32. Nongkrem SC were the first to draw blood and took an early lead in the 14th minute thanks to Gameliel Lyngdoh. Nongkrem's lead din not last long as two minuted later, Wahingdoh's Rungsing Muinao equalised for his team with a piledriver from outside the 18 yards box. Royal Wahingdoh continue to dominate the match and mounted many attacks onto opposition's defence but none bore any fruit and the match went into half time with the scoreboard reading 1-1. 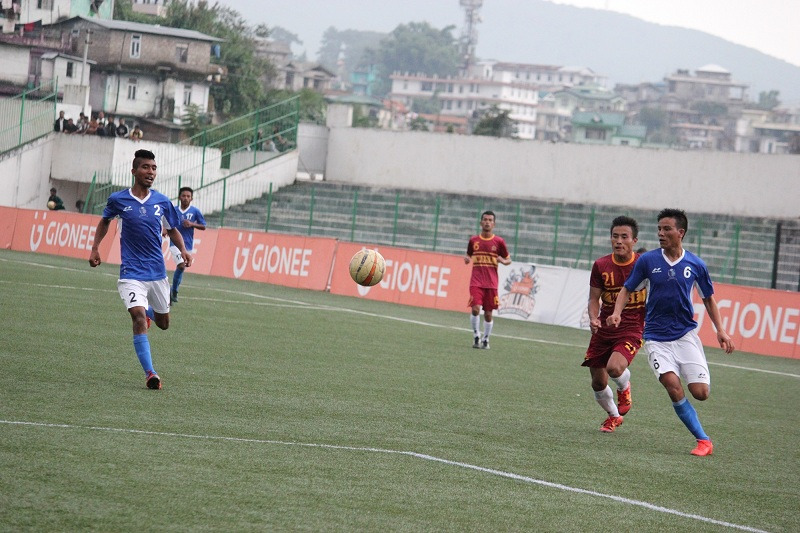 Wahingdoh came all guns blazing after the break and broke the dead lock 6 minutes in the 2nd half courtesy Jajuddin. Four minutes later, Reisangpem doubled the lead for the Royals and any chances of Nongkrem SC getting back into the game looked slim. Royal Wahingdoh stuck twice in the final 10 minutes of the game to complete their demolition of Nongkrem SC and finished the game in style.